What’s next for a company without a market? Withings, which briefly became Nokia Health, is now Withings again. Nokia bought the health-tracking business in 2016 and rebranded it, hoping to compete with Fitbit and even Apple. Amid a bad wearable-market slump, though, the division foundered. To make things worse for Nokia, it was also having other problems elsewhere, like with its costly Ozo camera. Withings co-founder Eric Carreel just bought the company back (for undisclosed terms) with plans to revive the original name and develop new products. But wearables have struggled to become the must-have gadgets they were once framed as, and without Nokia's resources, Withings will have a tough time. Naturally, both Nokia and Withings were bullish after the original $191 million acquisition two years ago. 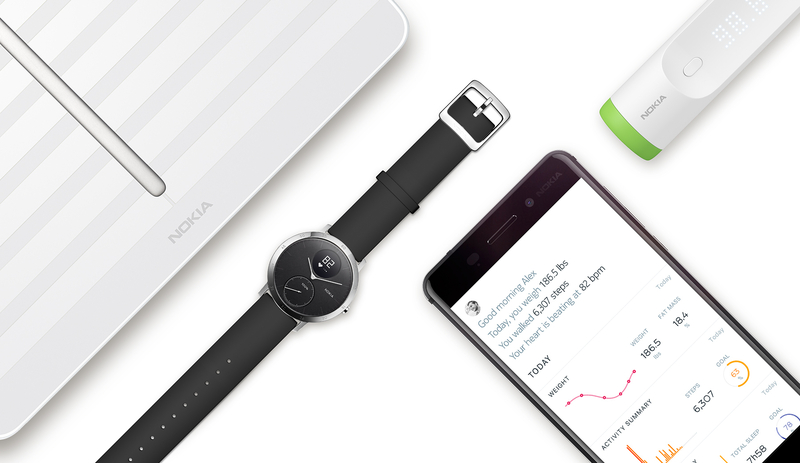 Nokia's plan, under then President Ramzi Haidamus, was to not only sell Withings connected health devices but also use them to gather data for its WellCare service. That data could then be used by doctors and researchers to treat patients and develop new diet plans, exercise programs and drugs. "WellCare is ... built around data and insight that are pulled through tracking devices," said Haidamus at the time. "And it is this insight that informs patients, physicians and caregivers about their health." That formula has worked well for Apple with HealthKit, but things didn't go as planned for Nokia. Haidamus left Nokia shortly after the deal concluded, which was an ominous sign. Then, the wearable business really fell off a cliff, notably causing the demise of Jawbone and heavily impacting major players like Fitbit. Only a few companies, particularly Apple and Xiaomi, are actually profiting on wearables in the current storm. Withings is reentering the game at an inauspicious moment. But it's not depending on wearables to survive like before. "You are right, the market has moved. It is difficult today for wearable devices and health tracking," Carreel told Engadget. "Where we see incredible opportunity is to go deeper in health, to innovate in this market, to help people stay in good health and to help them when they have a chronic disease." Carreel demurred when I asked him what kind of tech might be in the pipeline, saying we'll need to wait at least a few months to find out. In the meantime, Withings will continue to sell and support Nokia products, including Activité health trackers, Body scales and other products. Withings will still run its operation from Paris and do most of its research, design and development there. 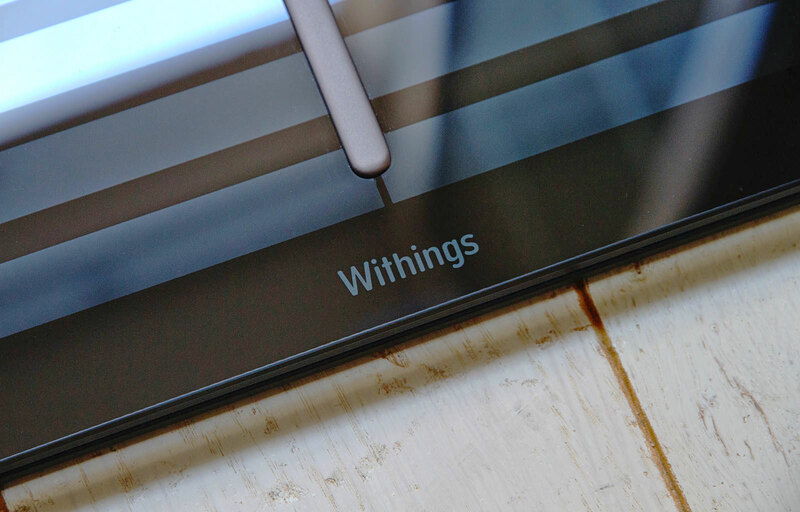 Notably, however, former Withings CEO and Nokia Digital Health VP Cédric Hutchings, who believed Nokia Health would make Withings a big player in connected health, will not be back with the relaunched company. "We are talking with each other very often, but he will not pursue this new adventure," said Carreel. Nokia Health faced tough market conditions but also had problems of its own making. 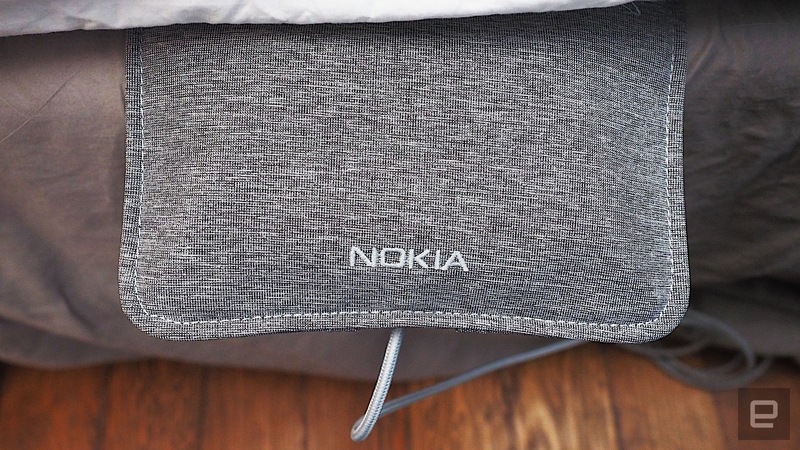 The Nokia Sleep bed sensor -- developed after the Withings acquisition -- was a critical flop. In her review, Engadget's Nicole Lee found that it didn't do more than rival sleep-tracking products and didn't deliver the promised home-integration features either. 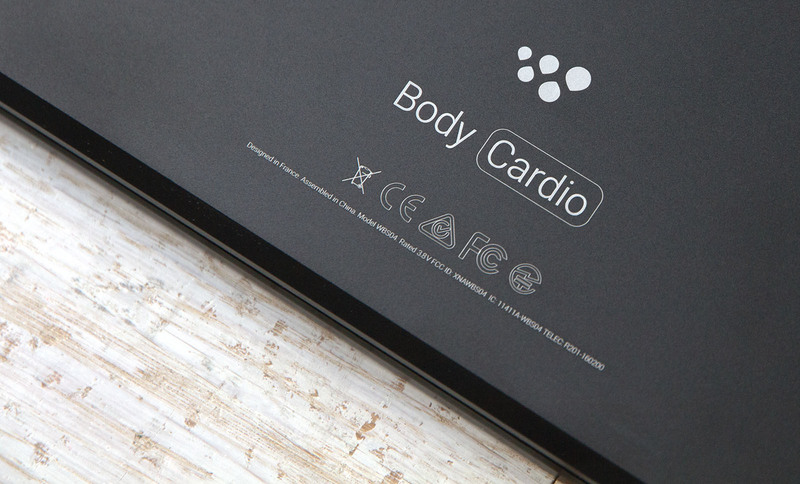 It also bungled the Body Cardio scale, developed by Withings before the Nokia acquisition. Its key selling point was that it could measure your "pulse wave velocity" (PWV), the speed at which blood flows through your body. That in turn indicates how flexible your arteries are -- a valuable measure of your cardiovascular health. Earlier this year, however, Nokia disabled the feature, saying it "may require a different level of regulatory approval." That means the only feature it now has over cheaper Body+ products is heart rate measurement, and as I found, that's not very accurate. Customers who paid a steep price for the Body Cardio were understandably pissed. Even though Nokia was burned by the PWV issue, Withings won't shy away from similar bleeding-edge health tech. Rather, it plans to push it even further to compete in a shrinking, crowded wearable market. In fact, Carreel promised that the pulse-wave-velocity gauge will be back. "I cannot say when and how, but that's the way we want to go, to develop these new types of measurements that are full of information relative to cardiovascular health," he said. "And it's the same for other types of sensors we provide, like the [Nokia Sleep pad], which can measure your heart rate and whether you have sleep apnea." Under Carreel and Hutchings, Withings was a well-regarded niche player, but that wasn't enough. Nokia had grandiose plans to sell devices and services and use those to gather valuable health data that it could in turn use for new products or sell to doctors or medical researchers. Now Withings is going back to square one without its original CEO. Rather than focus on just devices and health tracking, it's put an equal emphasis on health. That won't pay off in the short term though. "This is a strategy that takes time," Carreel asserted. "You have to develop a lot of tests and work with doctors and hospitals. It's taking time to create new things, but it's very important if we want to revolutionize how you take care of health." Nokia had a similar strategy, though, and ended up selling the business and writing off $175 million in goodwill. So it's tough to see how Withings will succeed where a much-better-funded company couldn't. Carreel vaguely said the company plans to build new, innovative products, though Withings clearly can't beat Fitbit in a technological footrace. It does excel at design, though, and should win back loyal fans by emphasizing the style that attracted them before. Whatever it does create will need to come to market quickly and be a hit. If it can do all of those things -- create beautiful devices with clever features, and launch them quickly -- it might succeed. That's a lot to ask, though, and the moribund wearable market might end up scuttling Withings anyway, no matter how brilliantly it pulls off its second act.